eBooks are slowly, but surely replacing the hardcovered books we were used to. Besides being an eco-friendly solution, eBooks also require less physical space in your house which is great if you want to save some room on your cabinet for decorative items or electronics. Furthermore, electronic books are way cheaper than printed books mostly because the costs for printing and distribution are completely eliminated. Sadly, Windows' only solution for reading eBooks on a PC is using Microsoft Edge which doesn't provide you with many advantages, such as multiple view modes or support for various eBook formats. To get the best reading experience, you would need at least the aforementioned features. Fortunately, there are plenty of solutions for reading eBooks that bring you all kinds of characteristics and some even include editing capabilities. 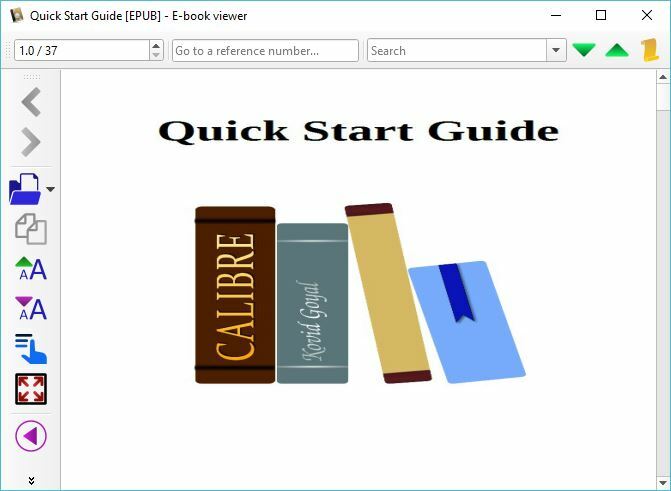 In a previous guide, I showed you how you can open a EPUB file on a Windows PC. Obviously, there are more eBook formats on the market, not just EPUB. You have formats like MOBI, DjVu, iBook, CBZ, CBR, etc. In this article, I will present you some of the best eBook readers that are compatible with Windows and support various eBook formats, not just EPUB. Calibre is by far one of the best tools on the market for reading eBooks. It's compatible with a great deal of eBook formats, has full support for displaying the table of contents of your eBooks, lets you mark your favorite book pages, features the multi-page view mode, allows you to search text content within the imported document, and so much more. You can also use this program to manage your eBook collection, edit eBook files by inserting special characters or searching and replacing text content, convert your library items to various formats, and so much more. In addition, Calibre can easily be handled even by a beginner as its interface is straightforward and all of the built-in tools feature easy-to-configure settings. 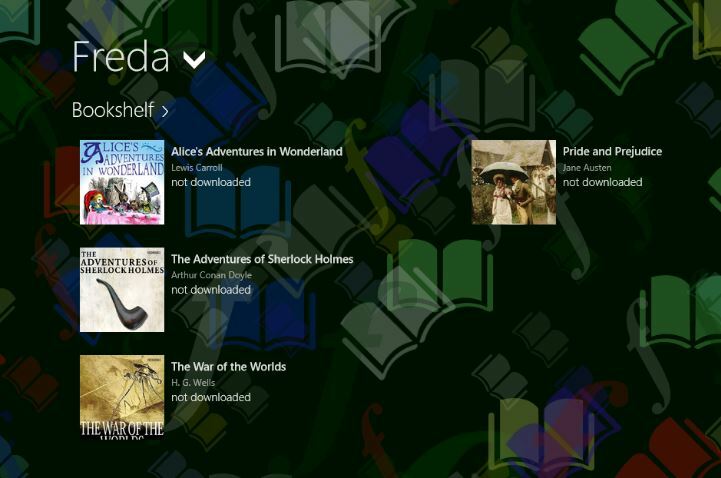 So, if you're looking for more than just an eBook reader for your PC, you should definitely try this program. Freda is another good example of a reliable eBook reader. The utility is being distributed through Microsoft Store and, like Calibre, comes without a price. You can use Freda to read various types of electronic books, such as EPUB, FB2, HTML, and TXT. This program also provides you with several editing options (annotations and bookmarks), lets you connect to your OneDrive or DropBox account to download eBooks, and gives you access to various reading options. 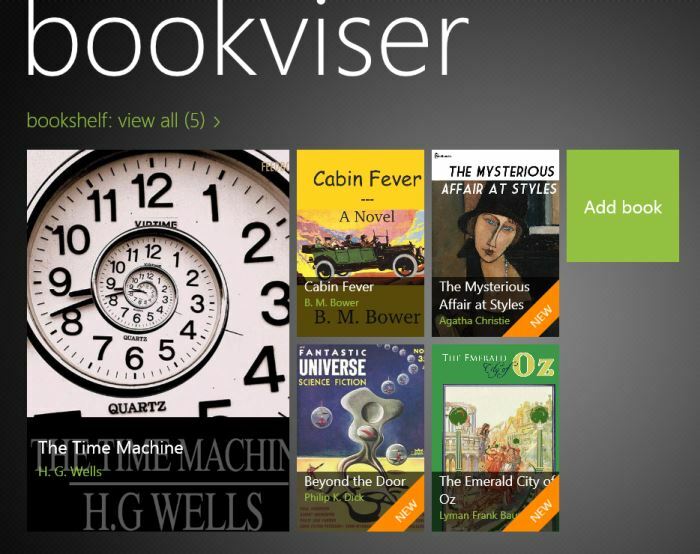 Last but not least, you have Bookviser, an eBook reader that can be downloaded from the Microsoft Store and used for free for an unlimited amount of time. Besides supporting the FB2, EPUB, and TXT formats and giving you access to multiple book display modes, this program also enables you to search and download eBooks from its public catalogs, import content from your OneDrive account, easily organize your eBook collection, improve the quality of your electronic books by removing or editing their content, etc. Other notable advantages include the built-in text-to-speech feature, the option to navigate books via the table of contents, and footnotes support. Clearly, there are more eBook readers for PC out there, but the ones I listed in this article are some of the best in my opinion and they're all free of charge. So, which solution will you choose for reading eBooks on your Windows PC? Let us know in the comments section below.